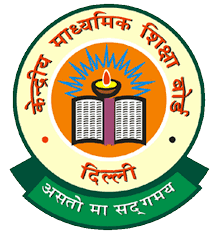 CBSE NET 2016 - . Central Board of Secondary Education announces holding of the National Eligibility Test (NET) on 22nd January 2017 for determining the eligibility of Indian nationals for the Eligibility for Assistant Professor only or Junior Research Fellowship & Eligibility for Assistant Professor Both in Indian Universities and Colleges. CBSE will conduct NET in 84 subjects at 90 selected NET Examination Cities spread across the country.